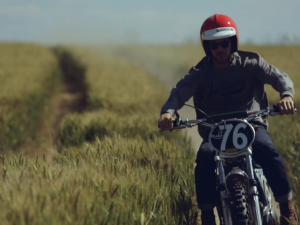 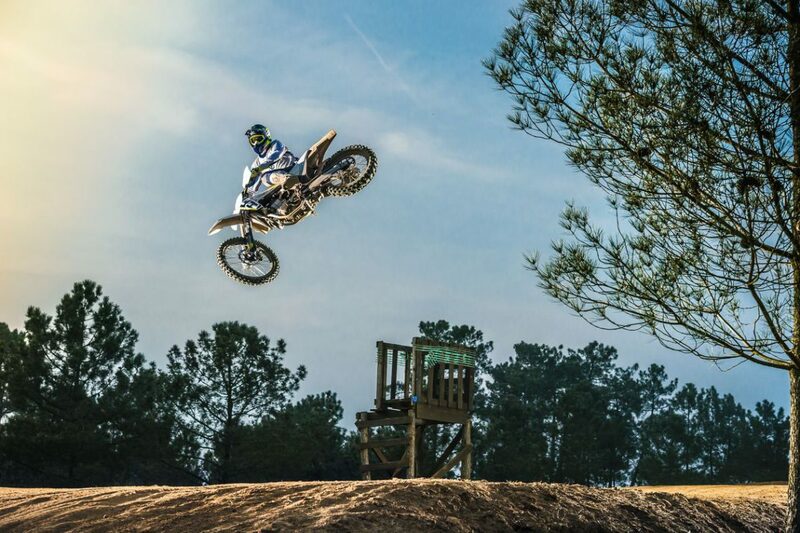 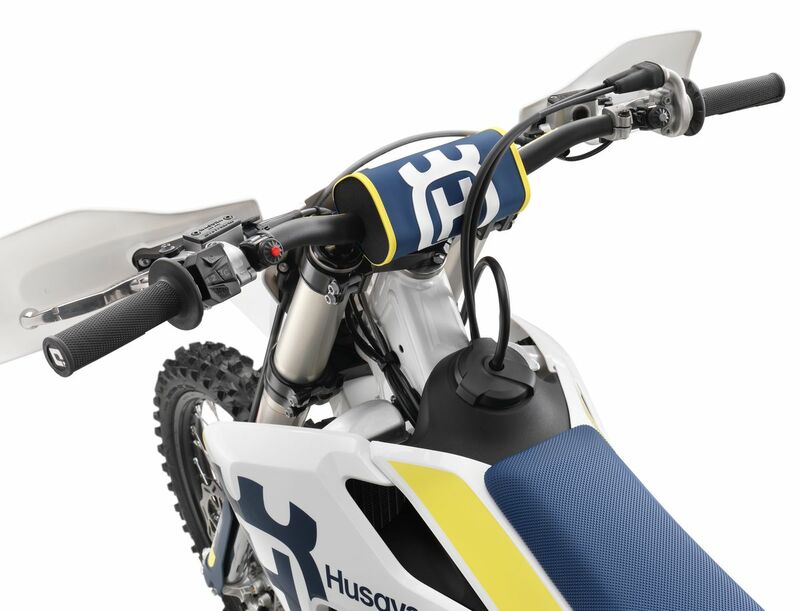 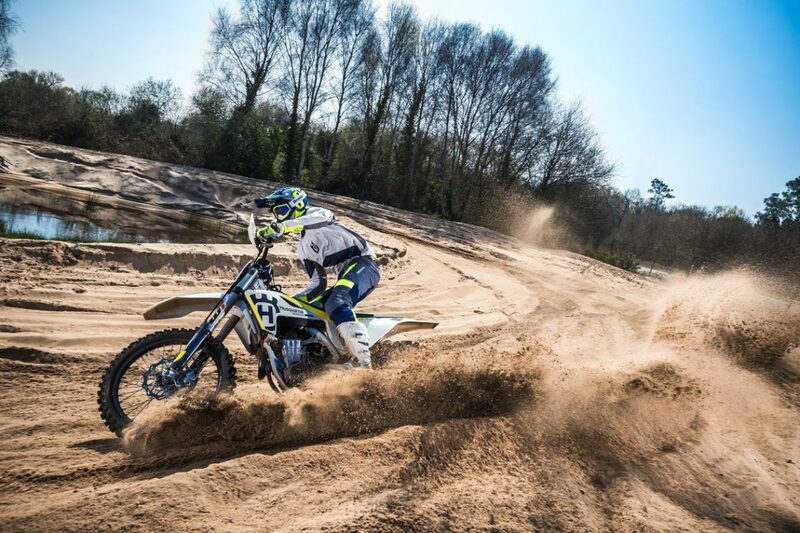 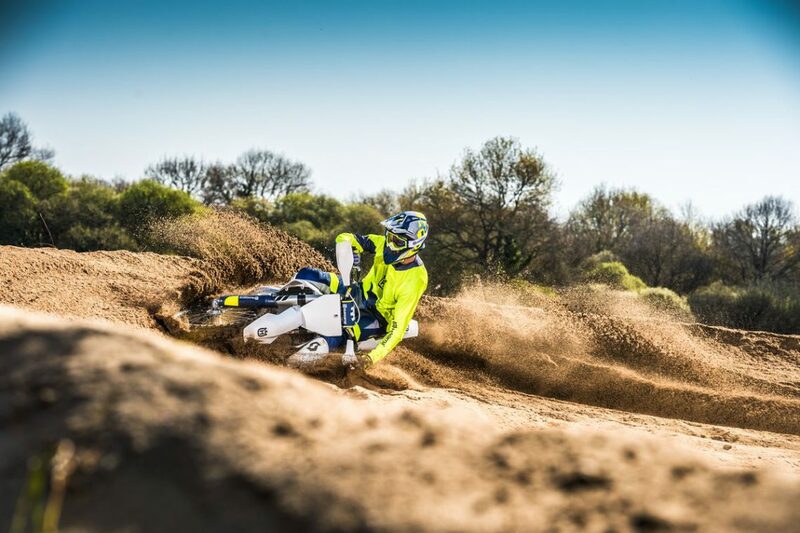 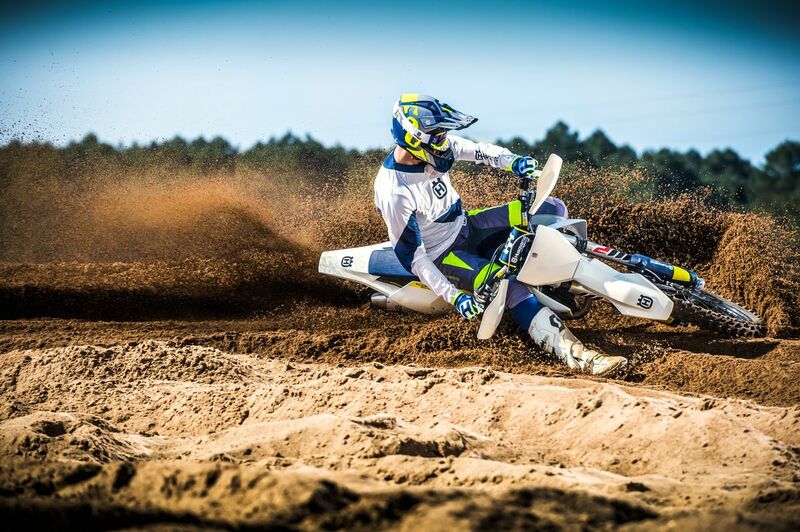 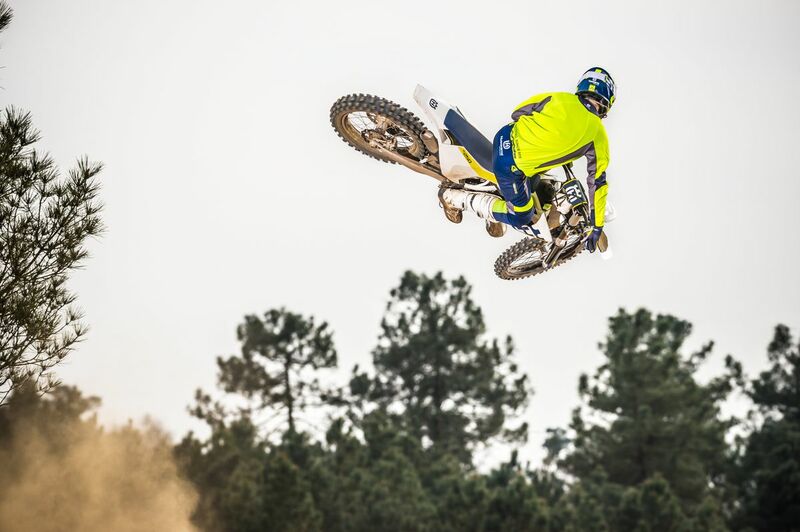 Motocross is a key part of Husqvarna Motorcycles’ rich and successful history. 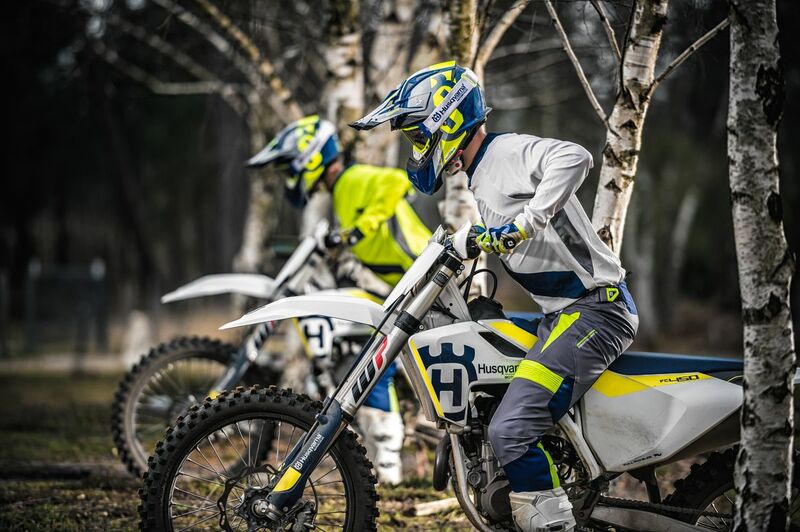 As the pioneering brand of motocross’ golden era, Husqvarna today sees its rich heritage and manufacturing know-how blend with state-of-the-art technologies to deliver high-tech, strong, light and easily controllable premium motocross bikes. 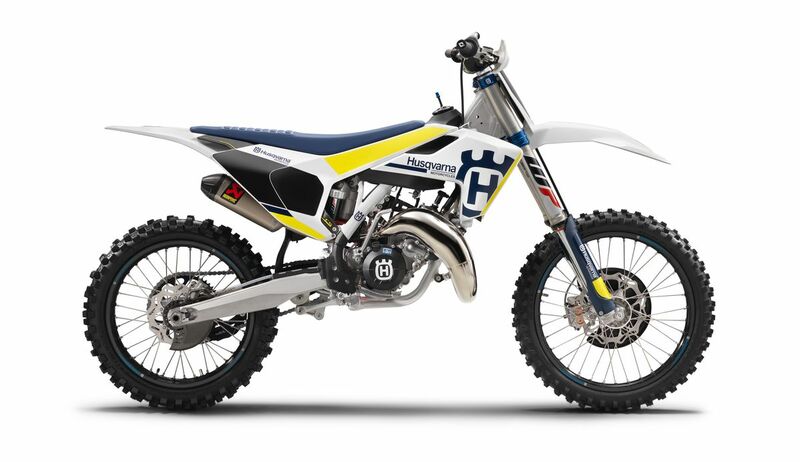 Husqvarna’s 2017 motocross range delivers strong, light and easily controllable premium quality machinery that supports riders through high-tech componentry and state-of-the-art technology. 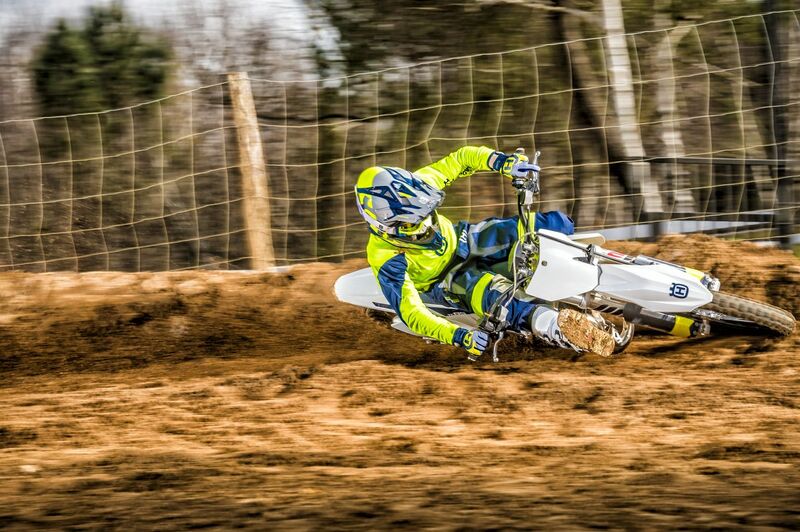 Did they discontinue the TE bikes? 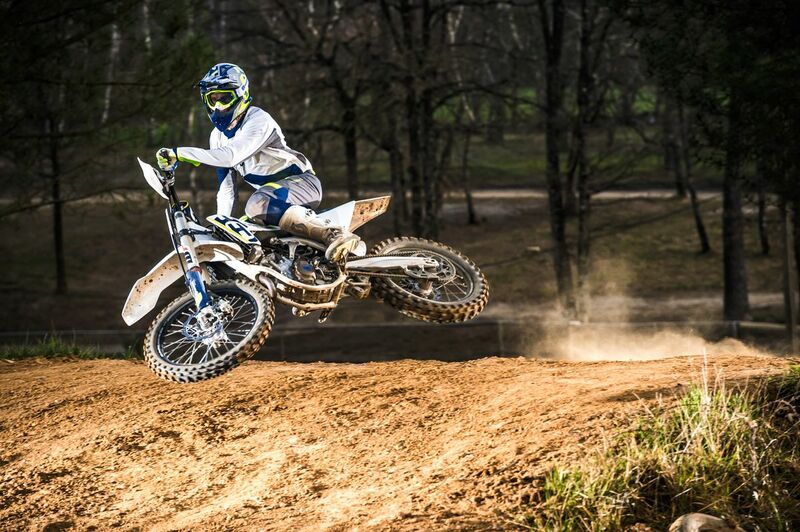 No, that would be part of the enduro line, (TE=TWO ENDURO) this is the MX vid, the other should come later.